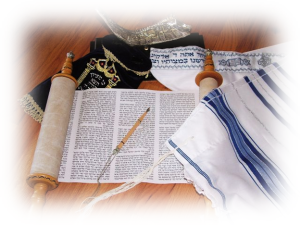 We are a Torah-observant Messianic Jewish congregation, comprised of people from various ethnic, cultural and theological backgrounds. Our main goal is to provide all of our members with consistent fellowship, intellectual stimulation and spiritual growth, within the framework of Jewish religious traditions. Special events and happenings in our congregation. Most recent congregational prayer requests. 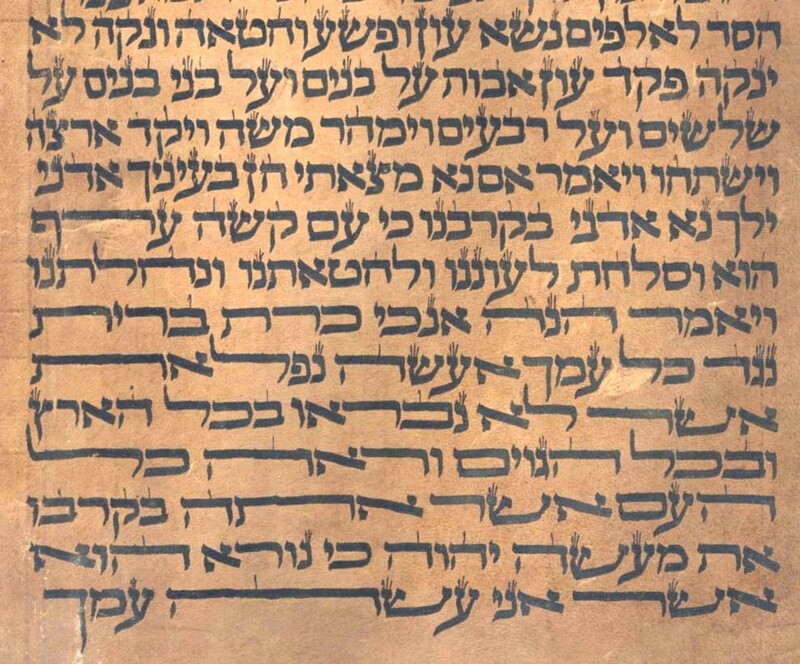 Teachings and comments on the weekly Torah portion.